Without question, today’s agriculture and heavy construction industry depends on reliable diesel engines. According to the Diesel Technology Forum, diesel engines power the vast majority of agriculture equipment across the globe. Two-thirds of all farm equipment has a diesel engine and transport 90% of our food commodities. 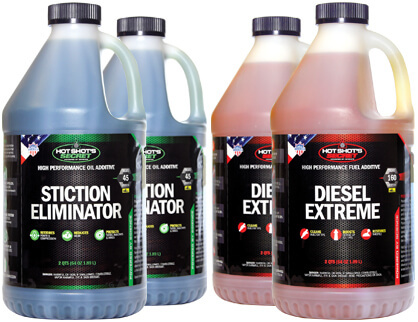 Diesel dominates the entire farm supply chain. For the construction industry, diesel also dominates. 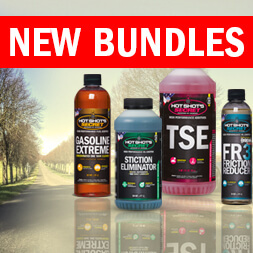 The hardest working diesel equipment needs top-notch performance additives to keep motors running at full tilt. 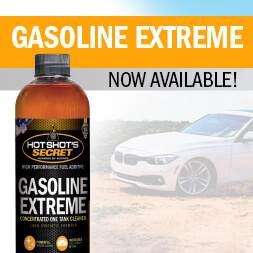 These machines face tough conditions and uncertain fuel quality which can lead to serious engine damage if the proper precautions are not taken. 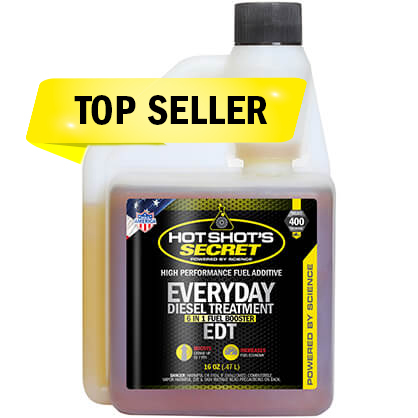 Hot Shot’s Secret oil, fuel and transmission products are designed to clean, protect and ensure that your equipment stays in top shape to get the job done. 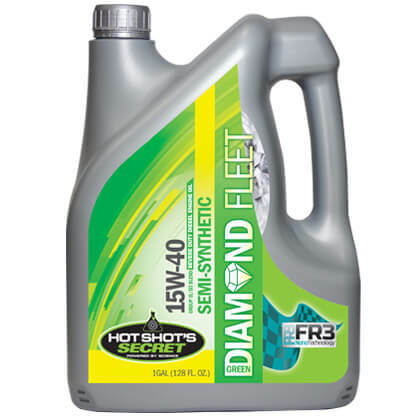 From oil and fuel systems, to hydraulic systems and transmissions, Hot Shot’s Secret has a formula that will improve your equipment’s efficiency and performance, regardless of usage, age or the weather. If you have a specific problem and unsure of what product or product combinations can help improve your equipment’s efficiency and performance, call our tech team to talk to an expert at 1-800-341-6516. We are available by phone 24 hours a day, seven days a week.